In the recent few years, we have come across new innovations when it comes to smartphones. 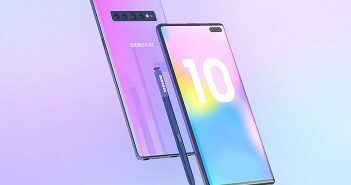 However, the most highlighted innovation of all was to design bezel less display mobile phones by managing to hide the front camera through a pop-up or slider mechanism. According to new concept renders that have appeared online, ZTE Axon V and ZTE Axon S take smartphone design to a whole new level. Instead of opting for a pop-up or slider mechanism to hide the front facing camera, ZTE has come up with a completely different idea. The concept render of this smartphone reveals thin bezels on all four sides of the smartphone. Interestingly, the smartphone is seen supporting a side-mounted 3D front camera setup. Unlike pop-up camera smartphones, this side-mounted setup is part of the display and cannot be hidden when not in use. 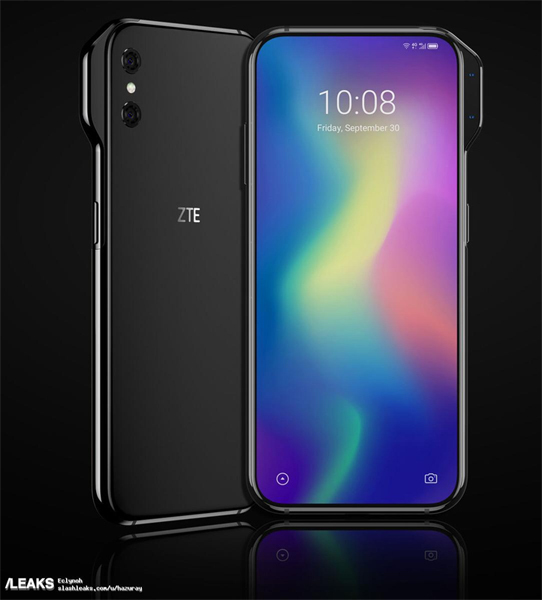 Additionally, the concept images reveal that the Axon ZTE V is one of the dual front camera mobile phones and comes with two camera sensors on the front. According to sources, ZTE has opted for this design, to add a bigger battery on the smartphone. Furthermore, other rumours suggest that the smartphone will feature a 6.8-inch OLED display with an aspect ratio of 21:9. Even on the rear panel, the smartphone is seen with a vertically aligned dual camera setup. As there is no visible fingerprint sensor on the front or rear panel, we can expect the smartphone to house an in-display fingerprint scanner. Apart from this, no other details are known about this smartphone at this time. 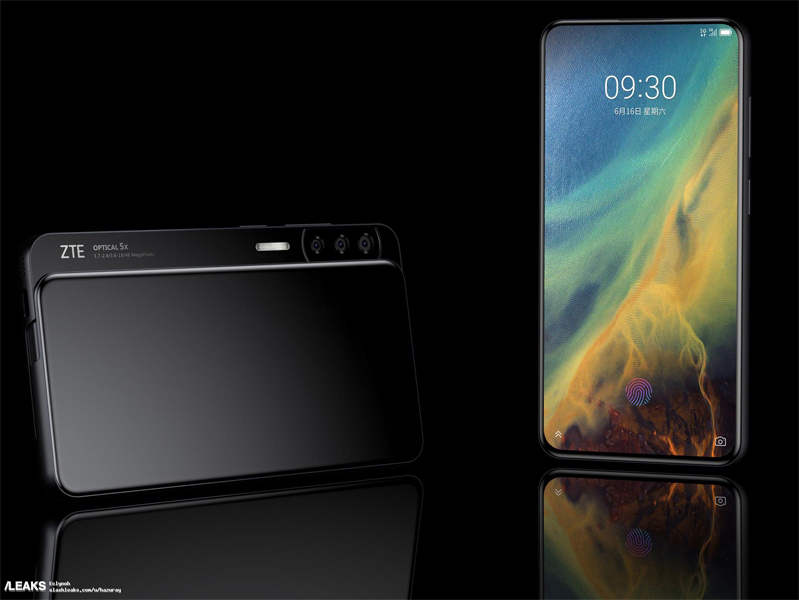 The concept renders of this smartphone also show off a unique design to house the front-facing sensors. ZTE Axon S is seen with a side-sliding mechanism which includes both the front and the rear facing cameras along with other sensors. This means, users will have to slide the smartphone to the right to reveal the camera. 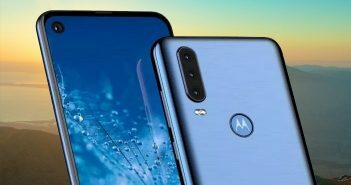 Additionally, a look at the concept images of this smartphone reveals an entirely solid rear panel with no camera sensors or a fingerprint sensor. ZTE Axon S is one of the triple camera mobile phones which will house a 48MP sensor and a sensor with 5x optical zoom. The camera setup is arranged vertically. 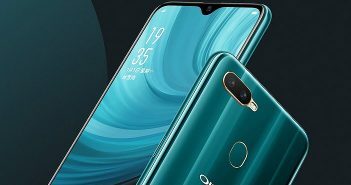 Some of the specifications that can be confirmed from the renders include 5G support, in-display fingerprint scanner and USB type-C port on the bottom. Lastly, rumours also reveal that the smartphone could run on the upcoming Snapdragon 855 processes paired with 6GB RAM and 128GB internal storage. 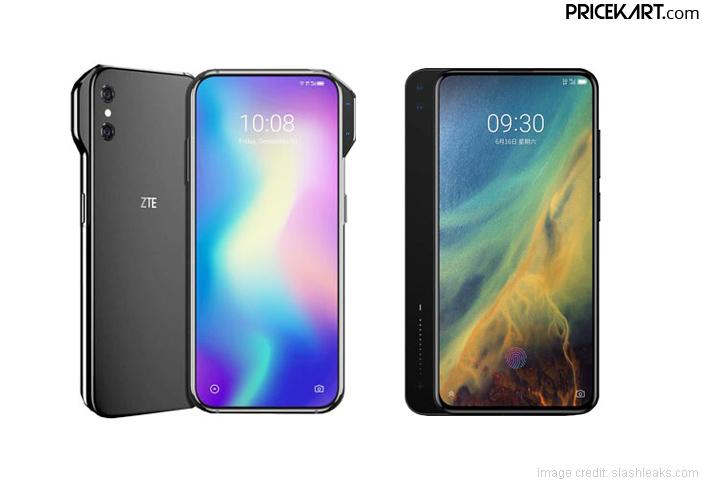 Both these smartphones are expected to launch sometime during 2019.